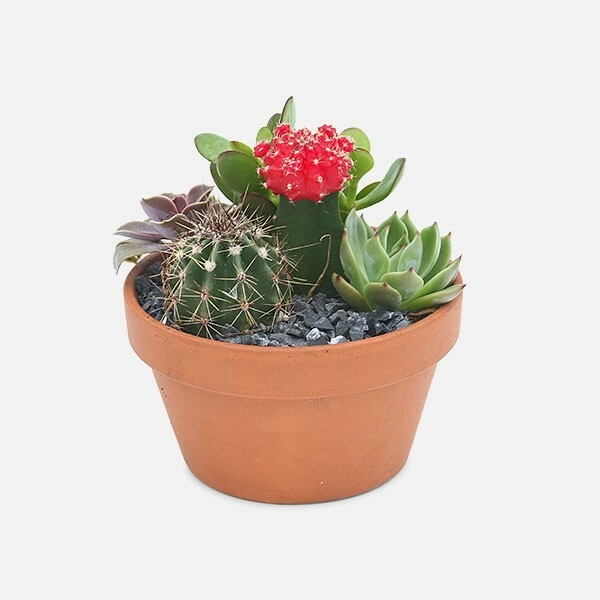 This Moon Cactus and his four succulent friends are low-maintenance and perfect for any sunny windowsill. 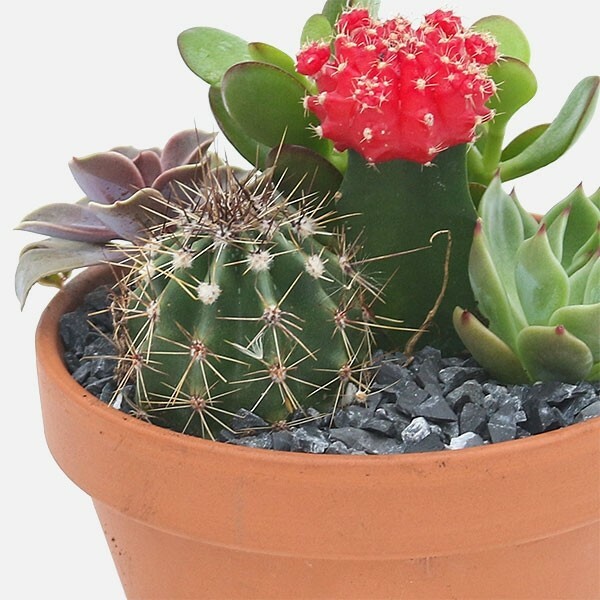 This Moon Cactus and his four succulent friends are low-maintenance and perfect for any sunny windowsill. The plants are nestled in a bed of rocks in a terra cotta pot, and every assortment is unique! 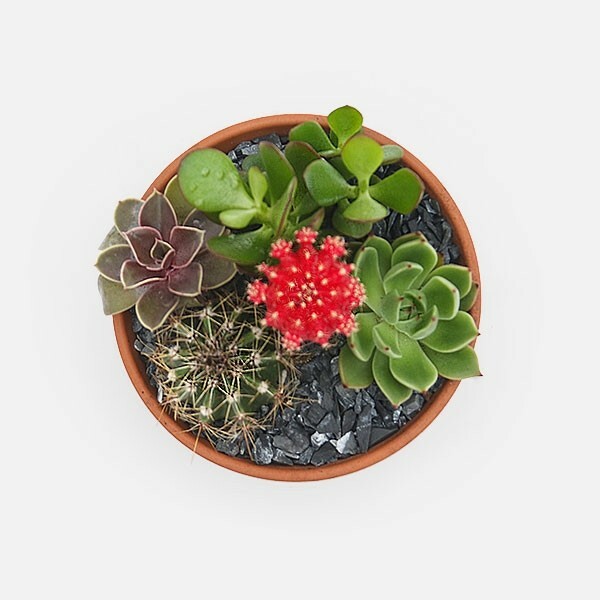 Plantshed delivers succulents in NYC, 7 days a week. Change vase water every other day (add flower food to the new water if available). All flower and foliage stems should be submerged.  If your flowers came in a basket or other container with foam, add fresh water every day. Display your bouquet or flower arrangement in a cool, draft-free area. Avoid direct sunlight, which causes the flowers to die more quickly. Immediately remove dead or wilting leaves and stems from fresh flower. Recut your flower and foliage stems just before putting them back into new water.